Harrod ICT Badminton Championship marks its 50th birthday. One of the biggest badminton events in the country celebrated its 50th anniversary in April - and we were on hand again to lend our support. 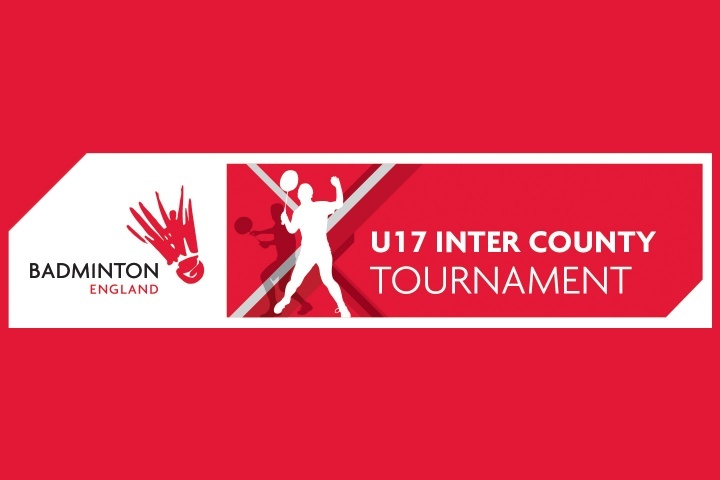 The Harrod Under-17 Inter County Badminton Tournament (ICT) has grown rapidly over the last five decades and has become the largest junior badminton event in the country. Teams from 37 counties descended upon Nottingham over the Easter holiday, with Buckinghamshire lifting the title for the fourth time. As official post and net suppliers to Badminton England, Harrod UK became title sponsors in 2004 and is proud to be involved with the event. The ICT was first held in Cumberland in 1966, at Wyndham School Sports Hall, in Egremont, and involved just three teams – Cumberland, Lancashire and London – after one area failed to turn up. Since then it has grown in stature and volume, the highest number of entries being 42 in 1986. Some famous names have competed in the event. Olympic silver medallist Gail Emms MBE played for Bedfordshire in 1990 while her medal-winning partner Nathan Robertson appeared for Nottinghamshire two years later. Many who have gone to represent England have also competed in the ICT, including Steve Baddeley (1976), Gill Gowers (1978), Anthony Clark (1993), Simon Archer (1987), Joanne Goode (1987), Nick Yates (1976), Chris Hunt (1983), Helen Alcock (1978), Nora Gardener (1969) and Donna Kellogg (1992). *Statistical information provided by Badminton England.